∙ Appointed to ministry in Japan, 1992. ∙ Departed for field 1994. From 1995-2015 Rob and Kathryn served with Fellowship International in the Ibaraki countryside, north of Tokyo where Christians make up only 0.2% of the population – close to the lowest on the planet. They loved and served the Japanese people and planted Hitachi Hope Church – a congregation of about 25 (1995 – 2005). It is an average-sized Japanese church and, like many churches, has no pastor and has struggle to grow since reaching 25 members. 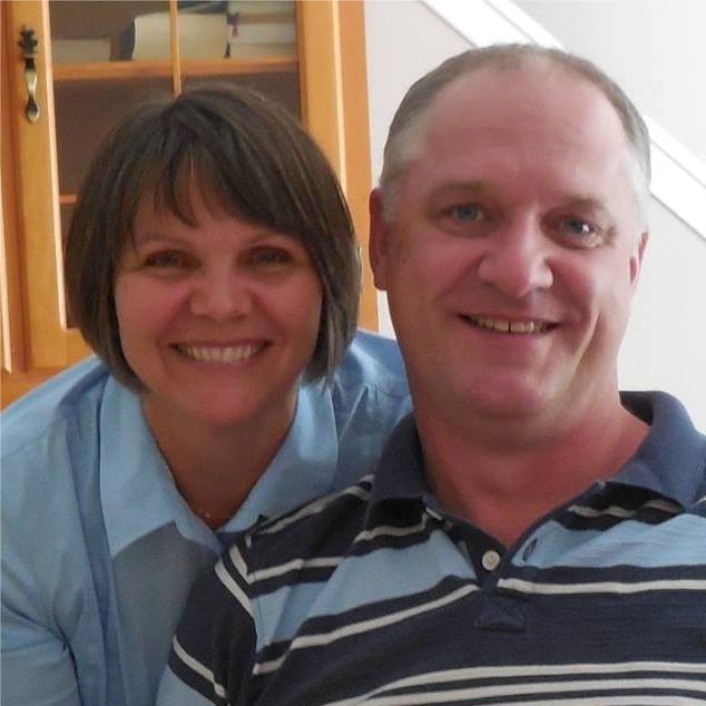 In 2005 the Flemings started Oasis, a neighbourhood-based outreach program they hosted in their home. The focus was on young people and then to their families. For over 10 years they shared the Gospel with many and saw several come to faith in Christ, with some of those leading family members to Jesus as well. In 2015, Rob and Kathryn moved to Tokyo. Because 15% of Japanese churches do not have a pastor, Rob preached and taught in several churches and was involved in a seminary in northern Japan training Christian workers. Rob also worked to encourage another young Korean missionary in outreach to Japanese. Kathryn reached out to many ladies with the Good News through building relationships. It is slow work that consumes much of her time, but has proven over 25 years to be very effective Kingdom work, with several giving their heart to Jesus. Kathryn also had an encouraging and mentoring role with several younger missionary women in Tokyo. With a year home assignment beginning in May 2019, the Flemings are looking to the future amongst the 40 million souls in Greater Tokyo. They hope to utilize “Discovery Bible Studies” designed to not only win people to saving faith in Jesus, but to encourage new believers to be "disciple multipliers", and eventually plant churches. Rob and Kathryn have three children in Canada: Tess (26) is married and nurses in Toronto, Grady (23) and Julia (19) are studying at the University of Waterloo.